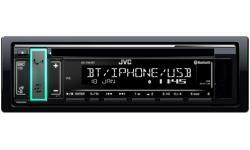 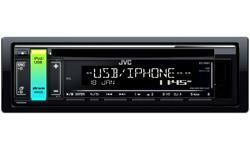 KD-DB98BT iPhone smartphone car stereo • JVC U.K.
JVC's KD-DB98BT has a front USB input for music playback and charging your iPhone / iPod on the move. 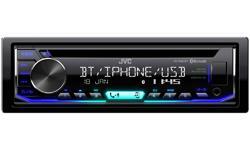 Or your can stream your favourite music / Spotify playlists via the Bluetooth. 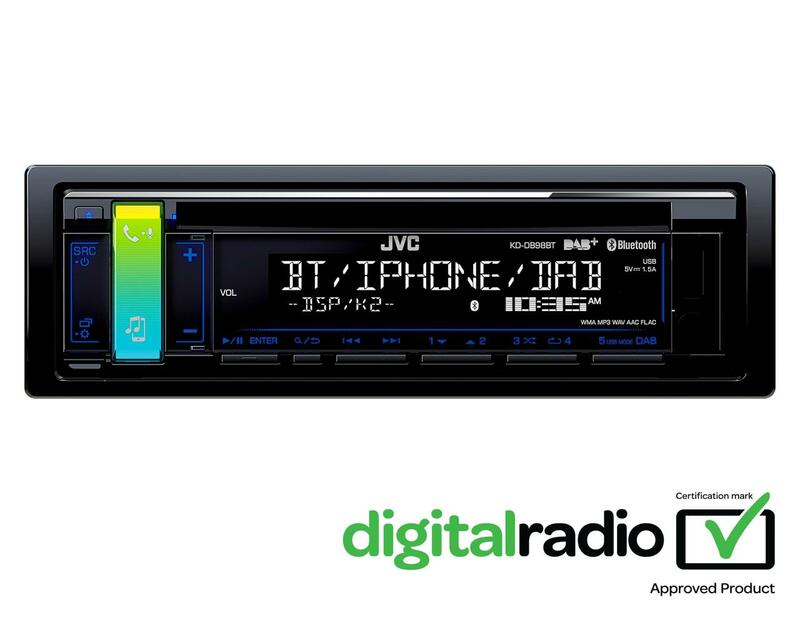 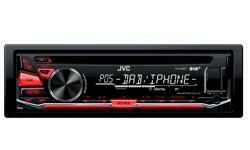 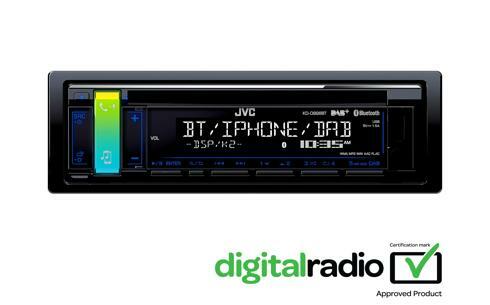 The KD-DB98BT is DAB Digital Tick approved and also comes with a FM/MW tuner. 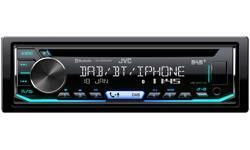 Stay legal with Bluetooth heads-free calling / receiving and you can even pair two phones at the same time.